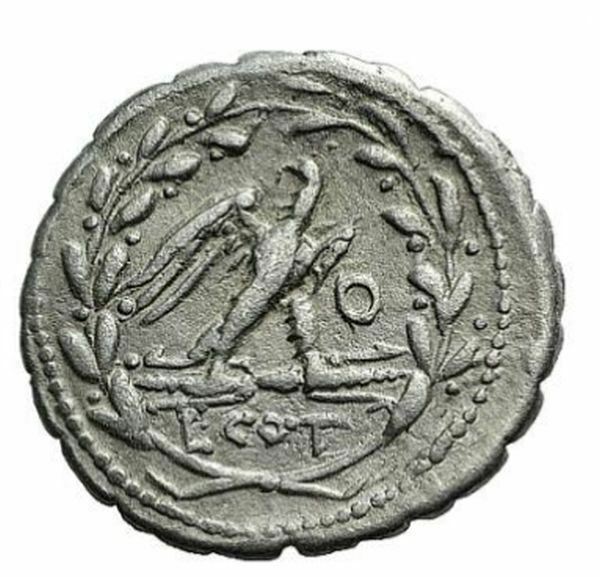 Lucius Aurelius Cotta was one of the moneyers for the year 105 BC. He is not otherwise known. Cotta, the surname of the oldest and most illustrious branch of the Aurelii under the Republic, probably refers to a cowlick, or unruly shock of hair; but its derivation is uncertain, and an alternative explanation might be that it derives from a dialectical form of cocta, literally "cooked", or in this case "sunburnt".